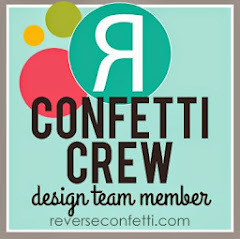 Hello, it's the 8th of the month, which means it's time for Reverse Confetti's monthly blog hop. No theme this month, so be prepared for a variety show today! 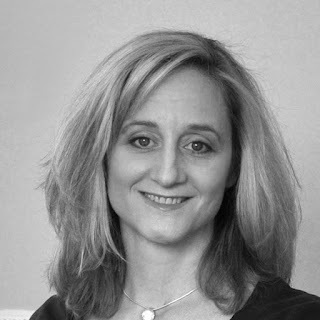 You have likely arrived here from my sweet friend Amy Kolling's blog, and you'll head to the talented Tricia Barber's blog next. If not, you can begin the hop at the Reverse Confetti blog. I'll have the full hop order at the end of this post. For today's project, I'm finally getting around to finishing up a card design I started months ago, when SNOWFLAKE MAGIC was first released! At the time, I was loving the idea of non-traditional, spring/summer colors for my snowflakes, and I'm loving these colors even more now. I chose SUNSHINE, PISTACHIO, ICED AQUA, and BELLINI. I am feeling adventurous in the video department too, so I even have a video for you today. It's nothing special, just a process video, but I hope you enjoy, and if so, do subscribe to my channel and/or leave me a comment. I'm hoping to do videos much more often! After stamping and doing some ink blending to the snowflake centers, I built a sentiment flag using WINTER WORDS, WINTER WORD COORDINATES and TALL TAGS TRIO. Accents and embellishments include SNOWFLAKE TRIO diecuts that I added shimmer to with a clear Wink of Stella pen and lots of clear sequins. Enjoy the hop today, friends! I hope you finish the hop feeling inspired and creative! The supplies I used are shown below. Where available I've used affiliate links. What does that mean? If you make a purchase using these links, I'll receive a small commission at no extra cost to you. Thank you for your support! Very pretty and I love the colorful snowflakes. Colorful snowflakes are a nice change of pace! 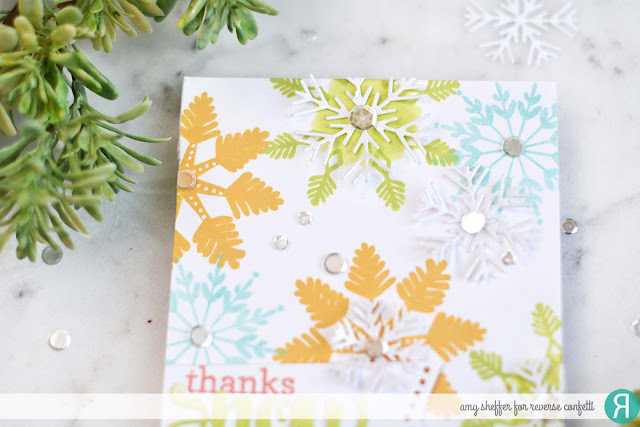 Love the un-traditional colors on the snowflakes....thanks for the video, Amy! Hope to see more of them. NEVER thought to make colorful snowflakes but your card opened my eyes better than my coffee this morning. Beautiful card and great new world of possibilities. Very pretty with the colorful snowflakes. 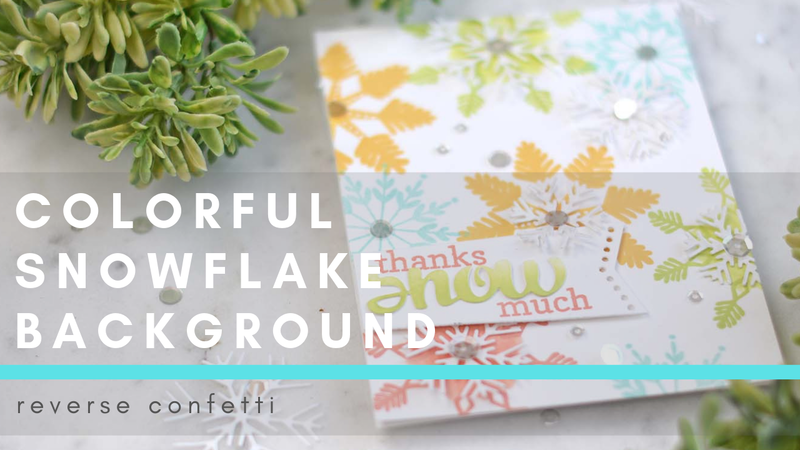 Love these snowflakes in non-traditional colors! Lovely as always! I've discovered your magical snowflake card and would like to invite you to join our Friendship Challenge. Our challenge theme is snowflakes. We would be delighted if you link your snowflake card to our Challenge Gallery. What do you think?